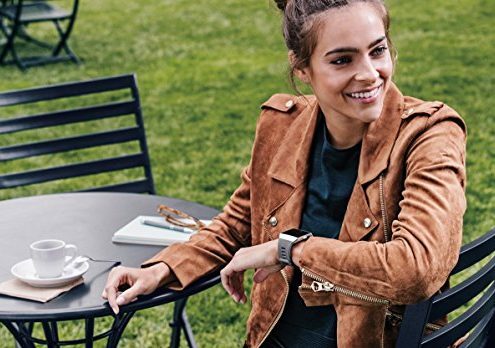 Smart watches are a very mainstream tech nowadays, with top wrist wearable brands from the likes of Fitbit, Samsung, Apple, LG, Pebble, and Huawei helping to create an influx of smartwatches on the market. 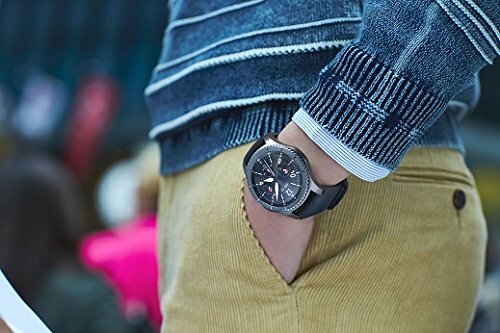 We know that it is tougher than ever to choose the best smart watch for your needs, with both traditional tech powerhouses and fashion brands all making new models now and then. There are plenty of different smartwatches to choose from, and it can get overwhelming for you. 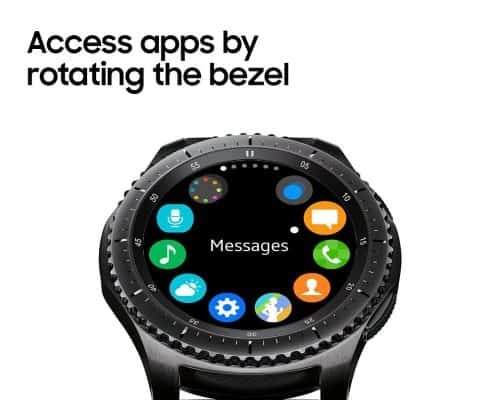 To help you out, our group of smart watch experts and enthusiasts decided to combine efforts to help narrow your choices so that you can have an easier time choosing among the best brands on the market. It took us close to five days to test and check dozens of smart watches from renowned and upcoming brands. Some proved to be great; others had complex features, others were overly pricey for their features, while others were, you know, below par. After our detailed analysis, we settled for these six best smartwatches. So what are the best Smart Watches this 2019 you ask? What is the best smartwatch on the market at the moment? So whether you are looking for the best smartwatch for your Android or iPhone device, or simply a good smartwatch under $200, we have you covered. Remember, this is our pick of the best smartwatches on the market at the moment, we will constantly update this list with the best and latest smartwatch models time after time. Before we review each of the top 6 brands, let’s discuss a few things you need to watch out for! 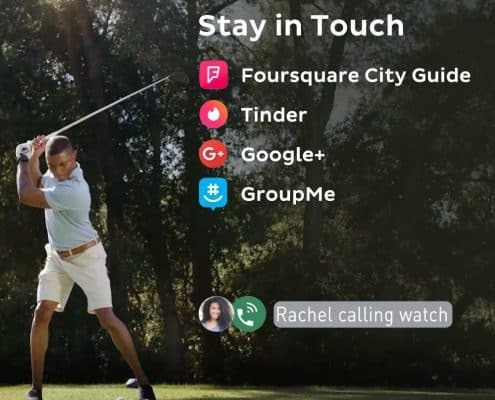 One of the main features of any smart watch is that they have the ability to synchronize display and data notifications received on a smartphone. The data is transmitted in real time, but for this to happen, the watch has to be within wireless range of the phone. 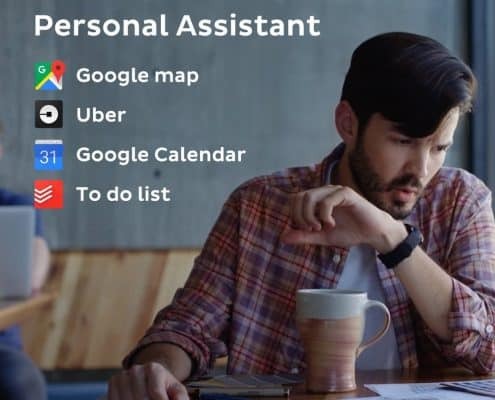 Besides, there are different types of notifications including alarm, email, calendar, social media, weather, text message, and more. Some models will only handle specific alerts or notifications. 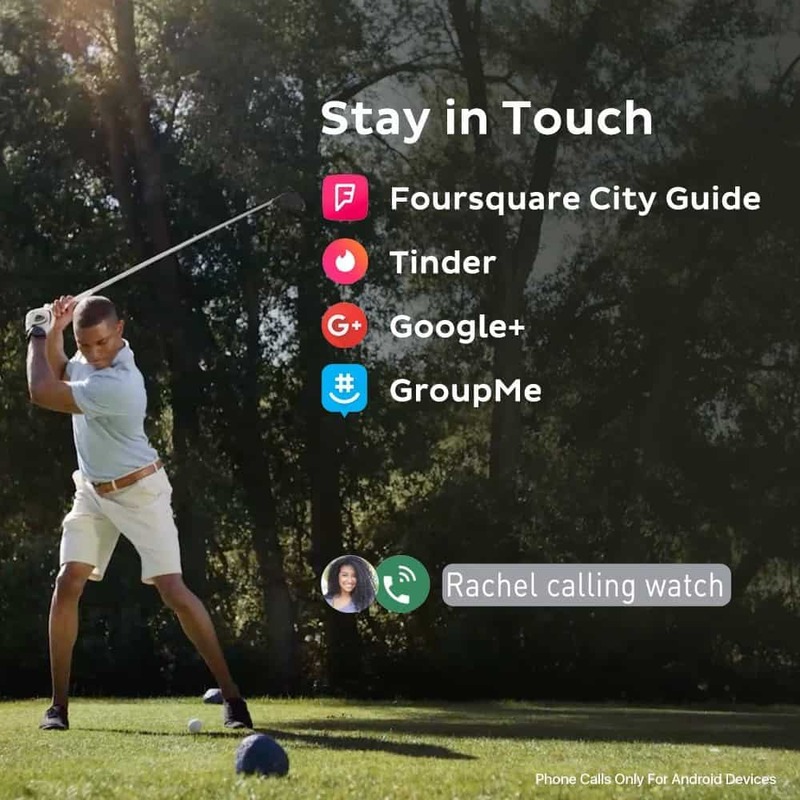 Essentially, you will need to ensure that the smartwatch you intend to buy is compatible with the notifications or alerts you want. 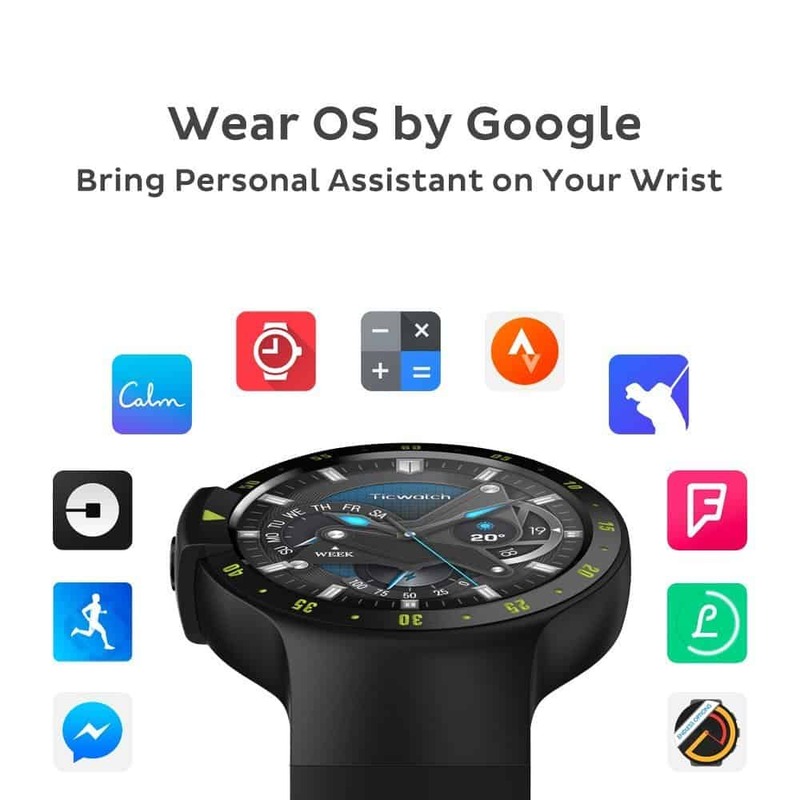 If text messages are important to you and you need to read each message in full, then you will want to go for a smartwatch that will handle SMS and display full texts. When it comes to buying a watch, you need to know whether you can be able to fix it easily or not. 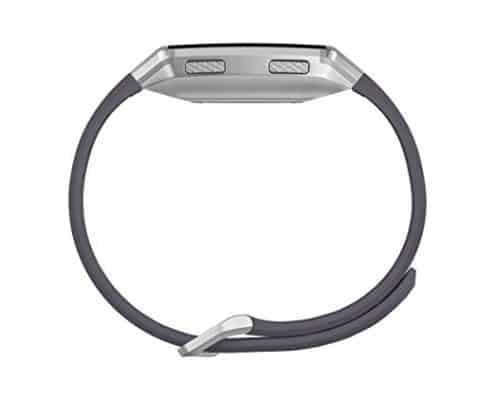 For instance, can you easily replace its battery or wristbands? What about if the screen cracks, will it be expensive to purchase a replacement or repair? These are the things a lot of people overlook when buying smart gadgets. If you are planning on wearing your smartwatch for a long time, then something is bound to get damaged. When it does, will you be able to fix it easily without costing you a lot? If no, you might as well be purchasing a new smart watch every year, and I’m sure you are not ready for this. That’s why you need to check the availability of spare parts for the smartwatch you intend to buy. 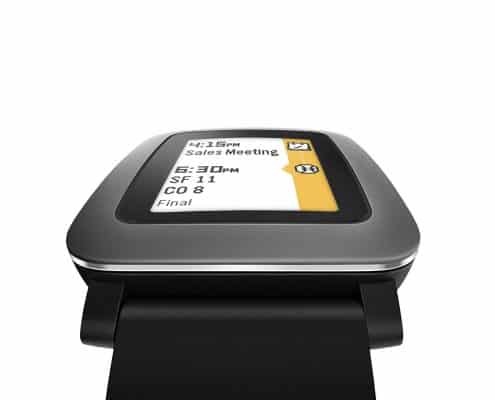 The battery life of a smart watch is an important consideration. Some smartwatches can last half a day while others can last for over a year or two. 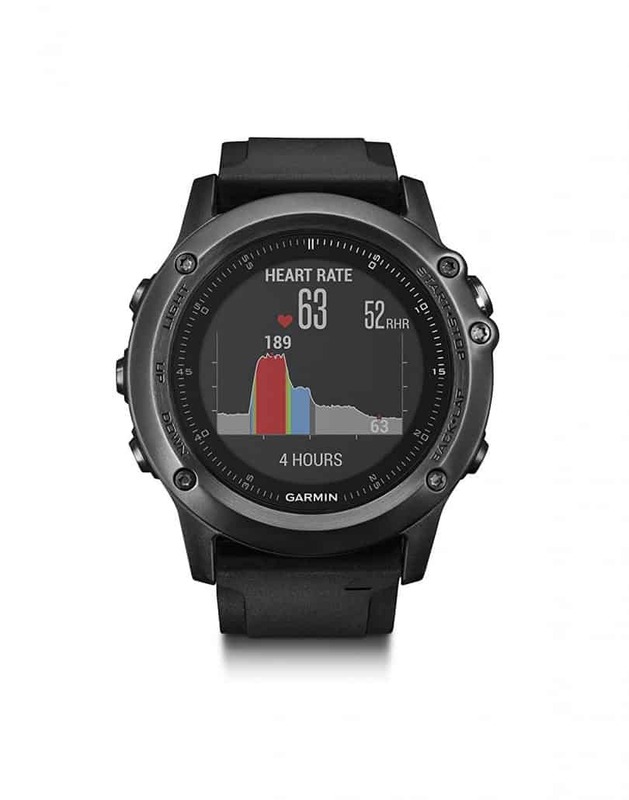 Power cycles largely depend on the features supported by a smartwatch, size of the internal battery as well as how often you use your watch. That is why battery life is something you will want to consider when picking out a smartwatch. Are you looking for a watch that will last a full day until you get home? Then pick a smartwatch with lengthy battery life. Smart watches, just like smartphones, have different display. Some of them have a full touchscreen with bright, attractive colors while others have simple white and black screen. Moreover, some watches feature display icons for most recent notifications while others display the full message associated with an alert. Make sure you check the display of the smart watch you intend to buy and understand what it can support. Does it handle notifications and alerts the way you would desire? Are you fine with viewing an icon and reading further details on your phone? 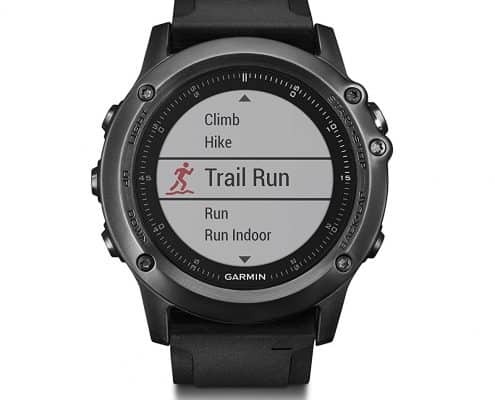 Or would you rather read the entire notification content on your smartwatch? You will be wearing your smart watch for extended periods, and there is a chance you may forget it’s in your hand. Some watches are splash-proof meaning they can handle a bit of water, but not much, while others can handle water depth of specific depth, meaning you can swim with them within their water resistance range they offer. This may seem obvious to many, but a watch is going to compliment your style and fashion. Do you like the feel and look of your watch? 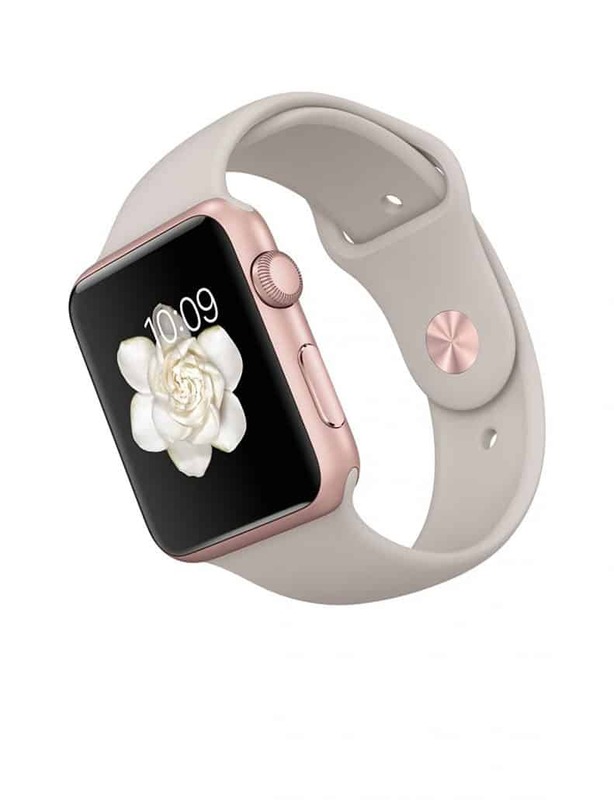 Do you find it hideous on your wrist or does it have an aesthetic appeal? Appearance is an important factor to consider since you will be wearing the watch a lot. 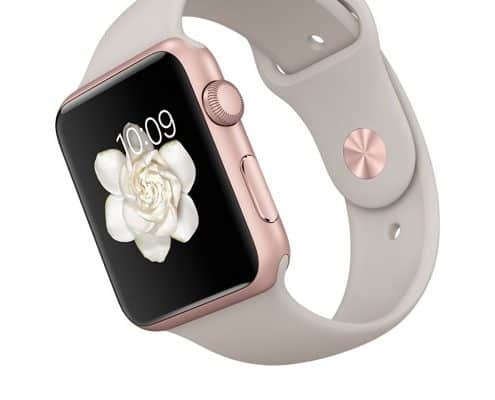 Ensure that you like your preferred smart watch appearance before making a purchase. Here Are The: Best 6 Smart Watches That You Can Buy Today! 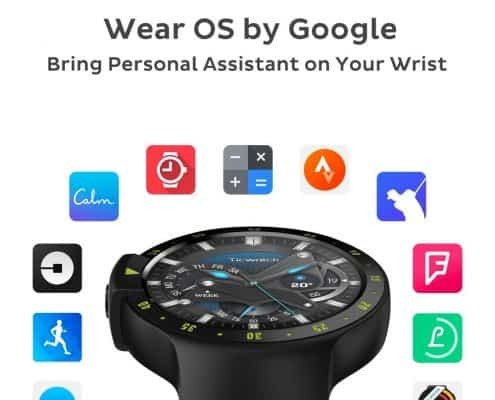 You may have already decided on the best smart watch for you, but don’t click the “Buy Now” button before reading this. Even if you have done your research and you know the best smart watch model for your budget and needs, there are still a few things you need to consider. For instance, you will want to know if your particular smartwatch is compatible with your smartphone before swapping your credit card. Buying a model that is not compatible with your phone will restrict most features that make smartwatch awesome. 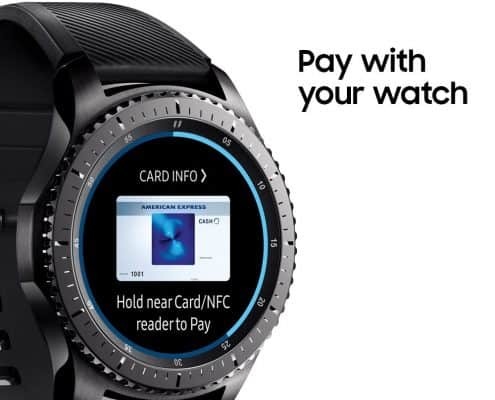 Of course, there are many other things you should consider before making a purchase, and that is why we are here to help, with a detailed smart watch buyer’s guide! Fitbit, a renowned brand in making fitness trackers, has stepped out of its comfort zone. 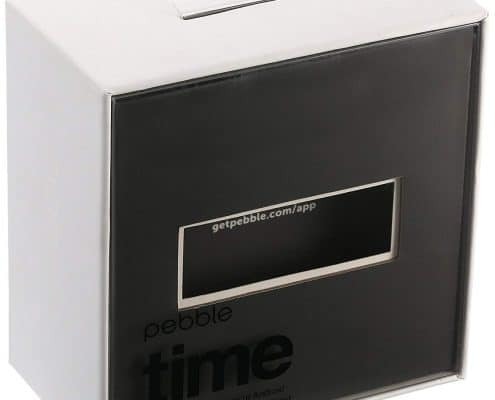 This US Company wants to compete with the likes of Samsung and Apple smartwatches. 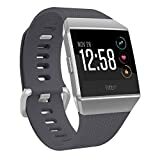 The Fitbit Ionic Smartwatch is the first smart watch from this manufacturer and can take advantage of apps developed by 3rd parties. 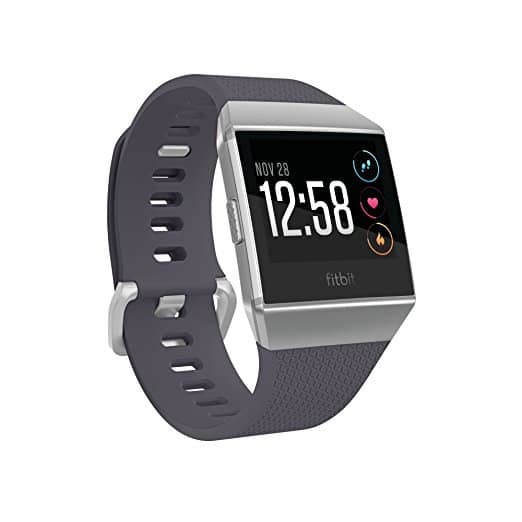 Fitbit Ionic has dared to be quite different by opting to go with the square design. 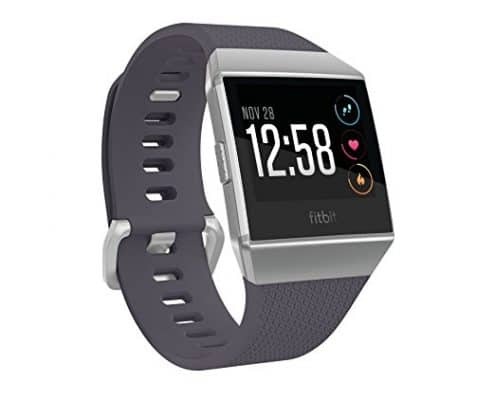 Some may still cling to the classical circular watch design because they are used to circular watches, but Fitbit’s square design exudes passé charm. With a tapered underside, less sweat will be trapped under it when you are exercising. It also allows its sensors to remain in contact with your skin when you are on the move. 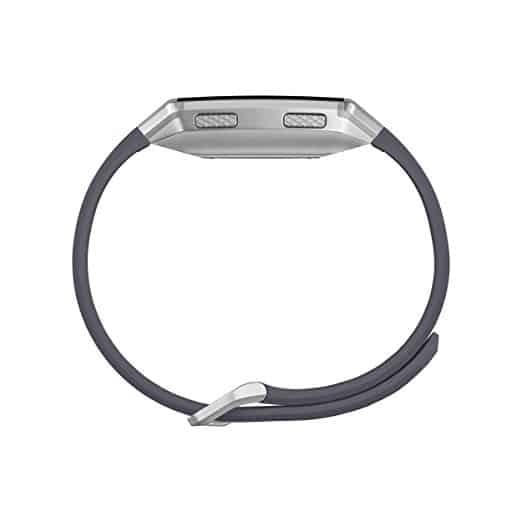 This smart watch is comfortable to wear and has a long battery life that can last for 3-4 days. 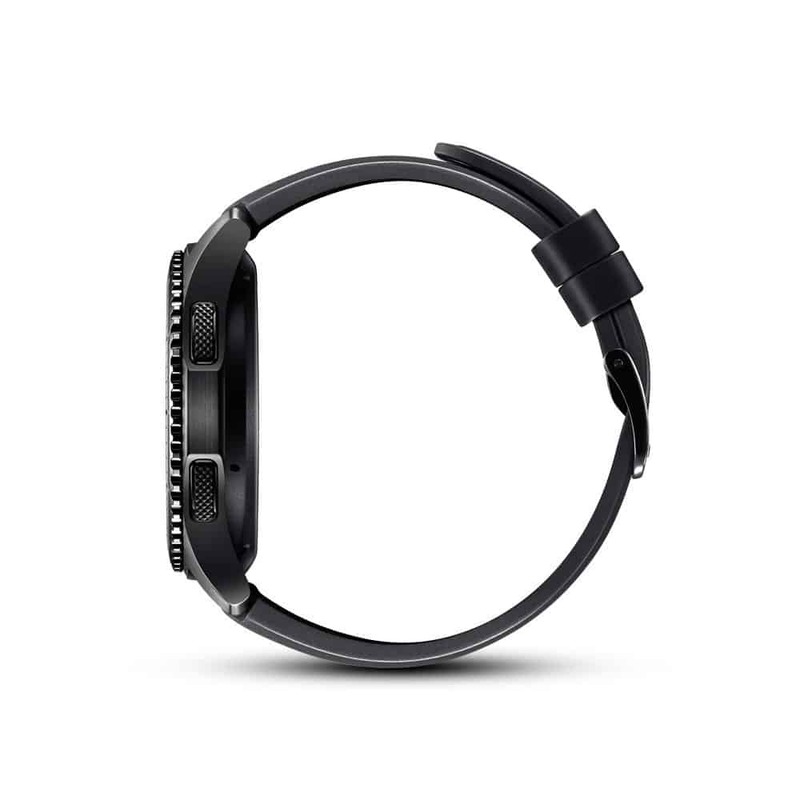 The most noticeable feature of this smart watch is its display. With a sharp, vibrant, and bright display, you can view its icons even when the sun is shining brightly. The Fitbit Ionic Smartwatch doesn’t support regular watch straps. Instead, it comes with a proprietary quick-release design. 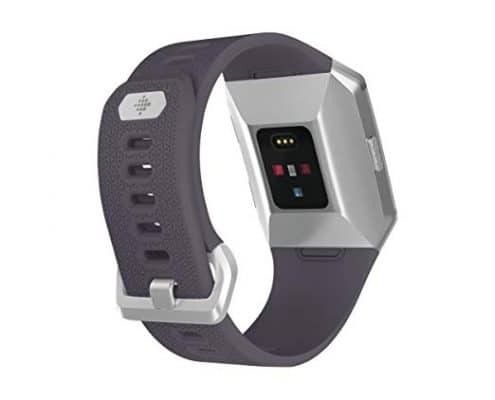 However, Fitbit offers small and large silicone straps that you can fit if you prefer wearing a watch with straps. 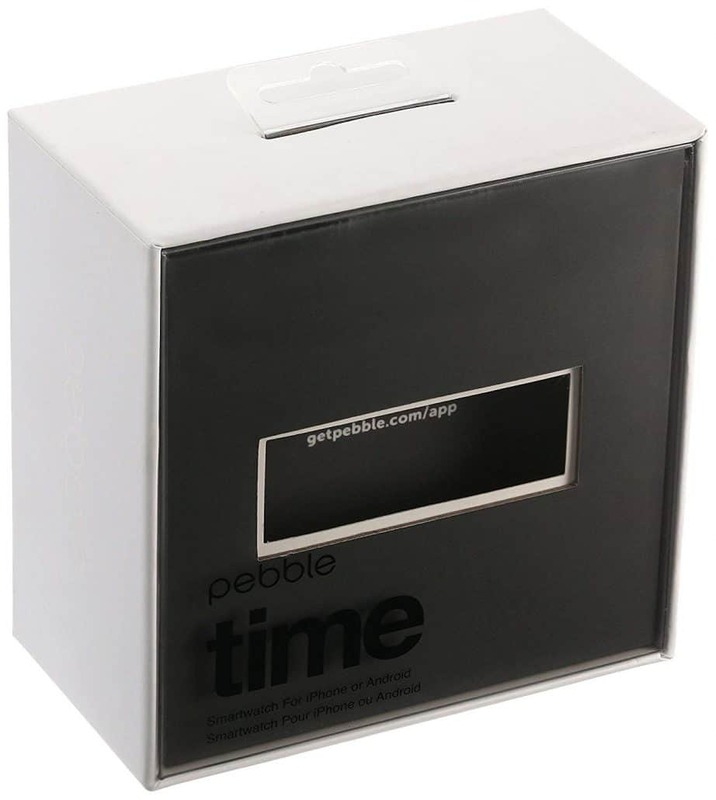 This watch is also easy to use. 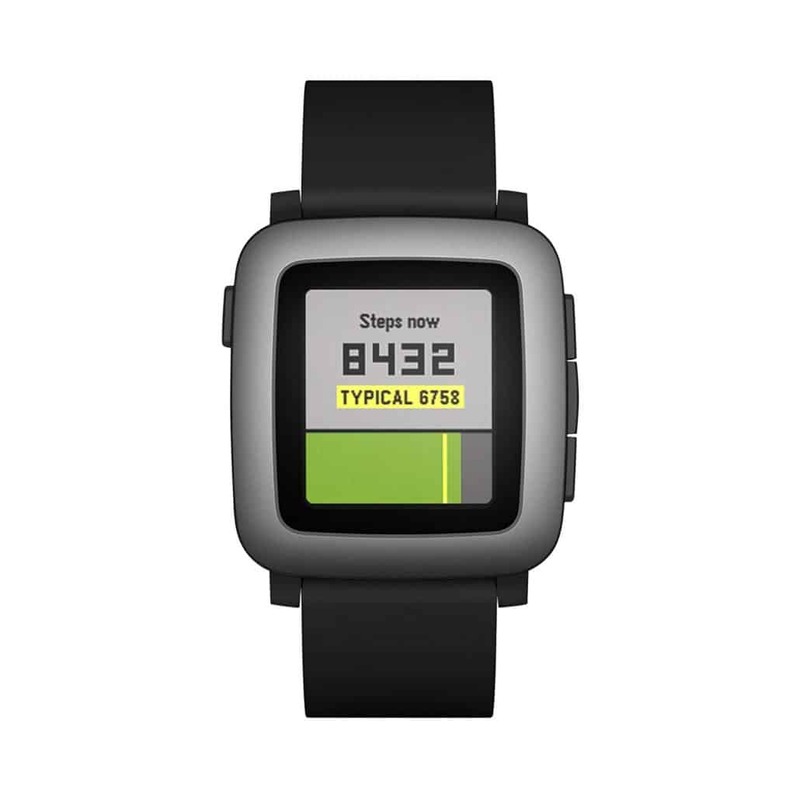 A button on its left allows you to go back on the screens while the top-right button gives you access to your fitness stats. The bottom-right button brings up coaching apps including running and swimming apps. Its display is touch sensitive, and thus you can swipe to scroll through the apps. As with any other product, this smartwatch has several minor glitches. For instance, the desktop PC and mobile apps may be inclusive, but they are not intuitive. One of the units we tested struggled to detect the Wi-Fi it was on making music transfers quite hard. But we hope this problem is solved with current models. This smart watch is water-resistant and withstands water up to 50m. You can track your swimming thanks to its inbuilt swimming app. You can wear it in the showers too. Besides step counting, this smart gadget also tracks your heart rate. 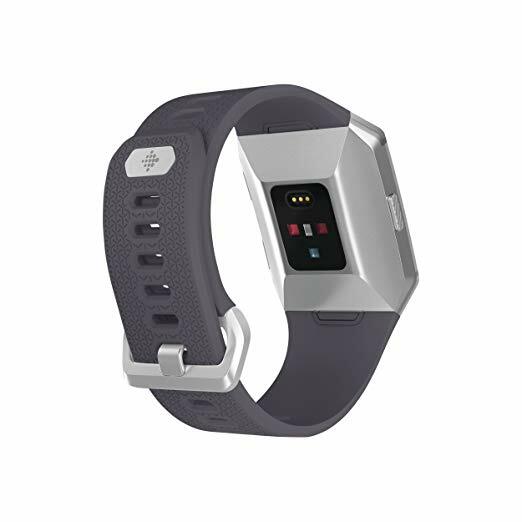 The ionic has an SPO2 sensor that senses blood oxygen levels. 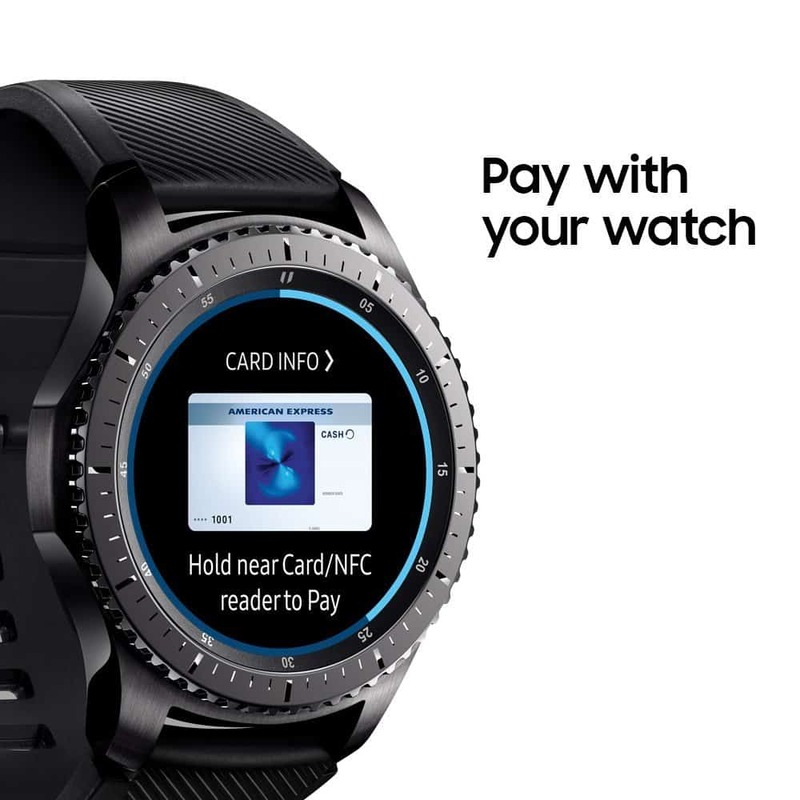 For many years Samsung has been dominating the smartwatch industry with its Gear series of smartwatches for all the right reasons. 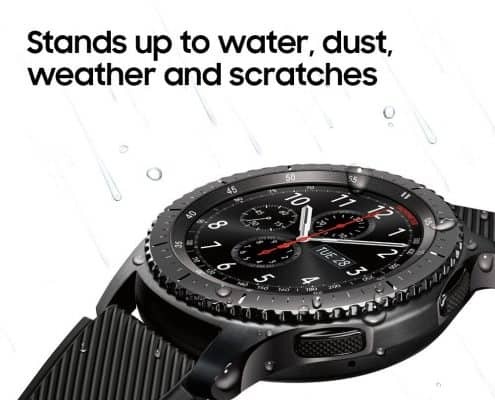 By combining clever marketing strategies and amazing products, Samsung has won the hearts of many with their amazing smart watches. The Gear S3 is definitely a darling watch to many. 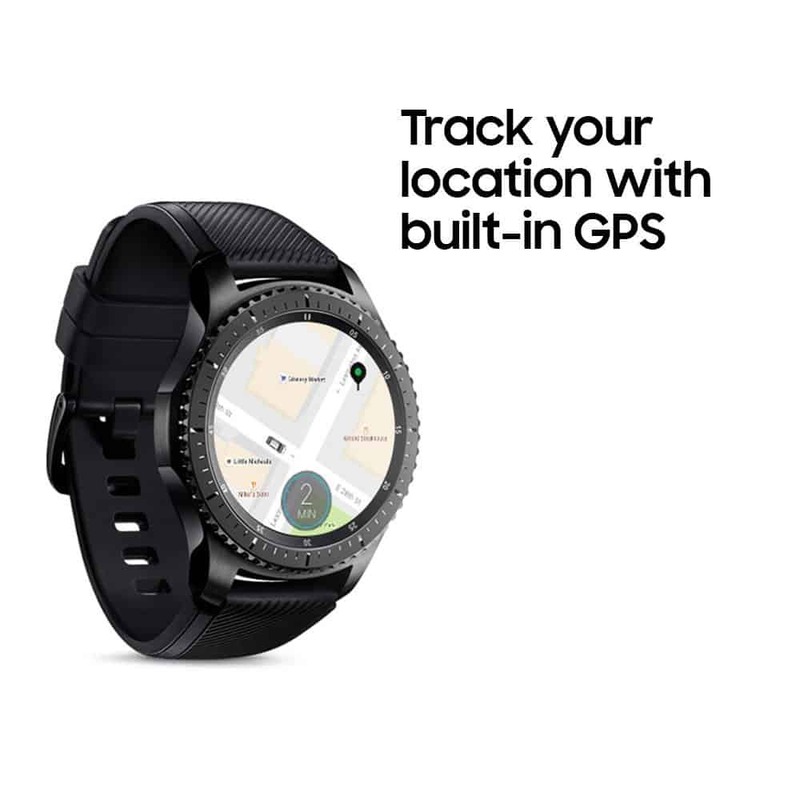 Right out of the box, you can tell that Gear S3 is a top model. 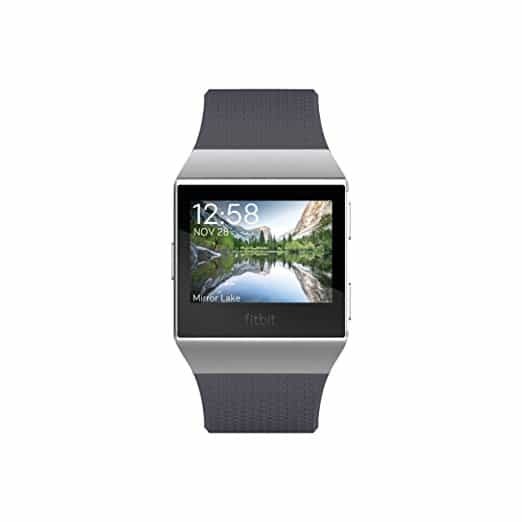 Released earlier last year, the S3 focuses on everything that smart watch enthusiast finds appealing. Although it costs comparatively higher than most options on this list, its premium features makes it worth the money. 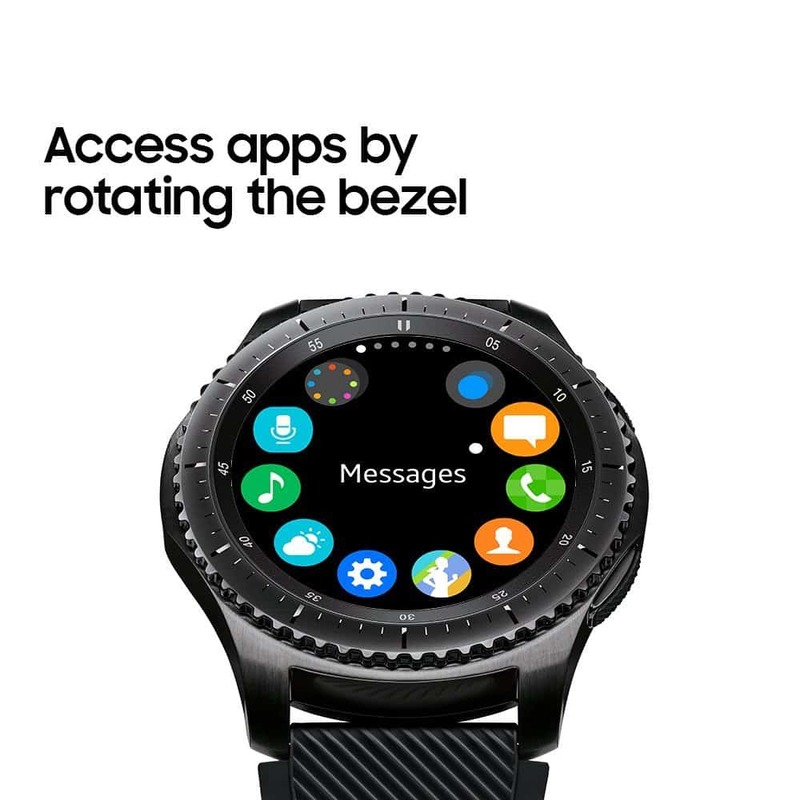 Unlike most smartwatches on the market that runs on Android Wear, Gear S3 runs on Tizen, patented Samsung OS. Although this OS is still something new, it is promising and easy to use. 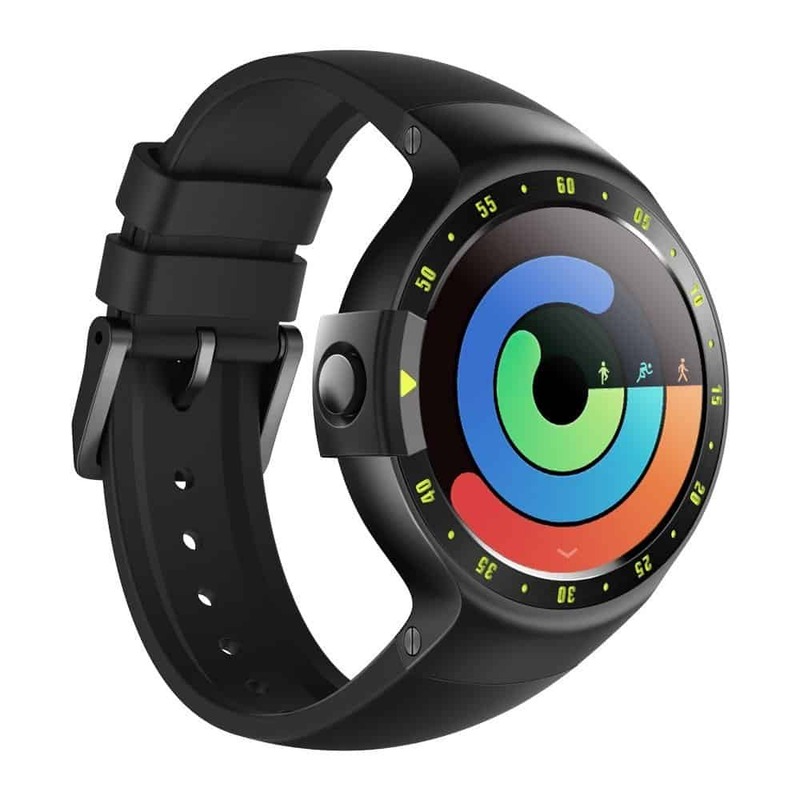 With this watch, you can save offline playlists onto its 4GB storage capacity. This feature will make your life easy because you will no longer rely on Wi-Fi to listen to music. Samsung Gear S3 features an animated display making it gorgeous when it’s turned on. 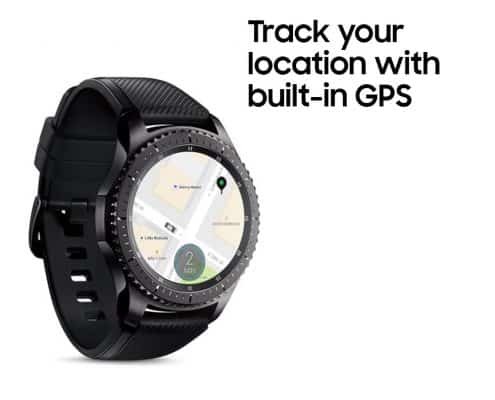 Another great thing about Gear S3 is that it comes with activity trackers of all sorts, and while several people might be skeptical because of the permissions it requires, we found it very helpful.With a great, interactive interface combined with great features this smartwatch possess, makes Samsung Gear S3 one of the best model on the market.However, for starters, this watch may look big on your wrists, but this depends on the size of your wrist. Another downside of this smartwatch is lack of proper apps. This is mainly because of Tizen OS that is still relatively new. 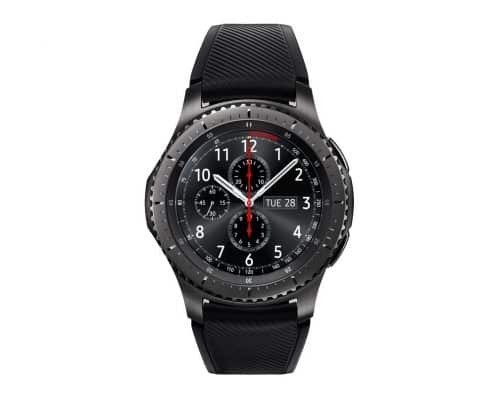 If you are okay with these minor shortcomings, then we can attest that Samsung Gear S3 is definitely among the best smartwatches 2018. 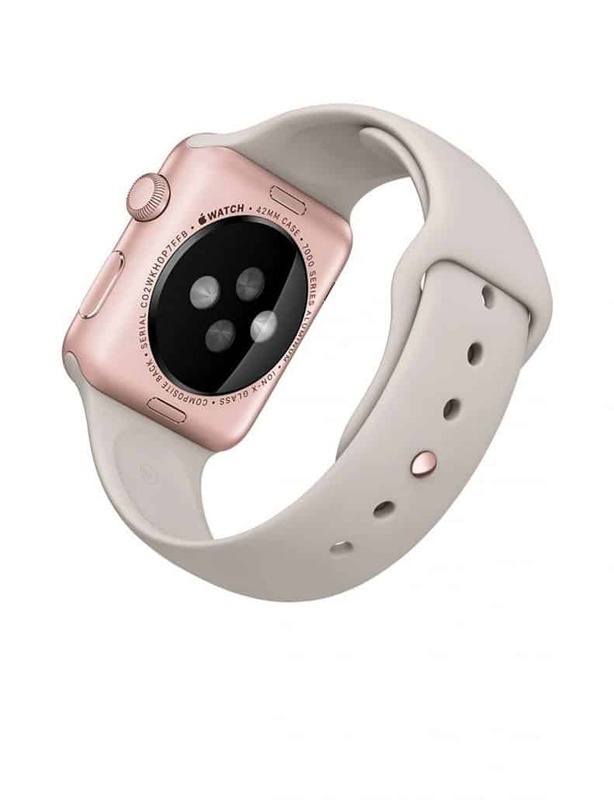 Donning a watch from Apple in 2018 is a little bit a thing you’d fancy because of the latest jaw-dropping deals that company has launched. With a watchOS 4 update and a higher app count, this fantastic smartwatch series can be great especially if you need an iPhone-tied convenience device. The Apple watch is still one of the best, bearing in mind that smart watches aren’t a game revolutionary like smartphones. That’s why I have mine ticking away on my wrist two years from its launch. 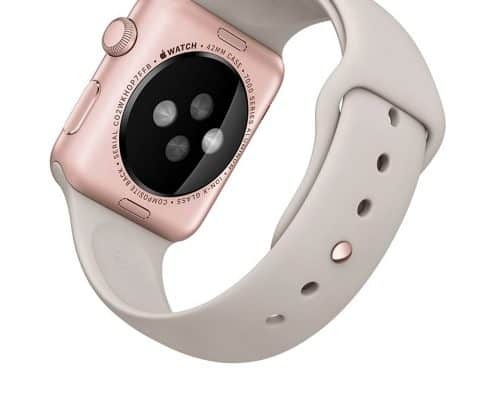 The Apple watch features apps like Mail, Messenger, and every iPhone notification. Why would you stress yourself every time you’re not locating your phone, while this handy device can easily find it for you? The version is the fastest available, and for those who need LTE support, it’s time to press the buy button. 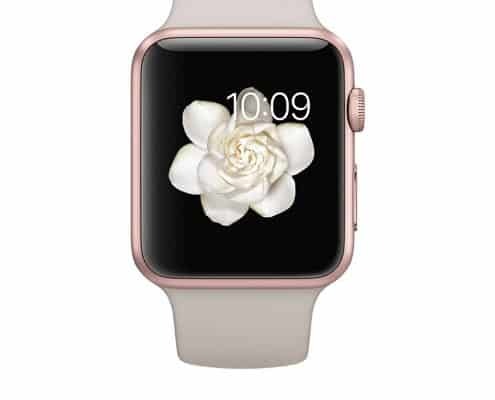 As mentioned earlier, the Apple Smart Watch comes with the watchOS 4 update which boosts the model by adding a watch face with Siri. 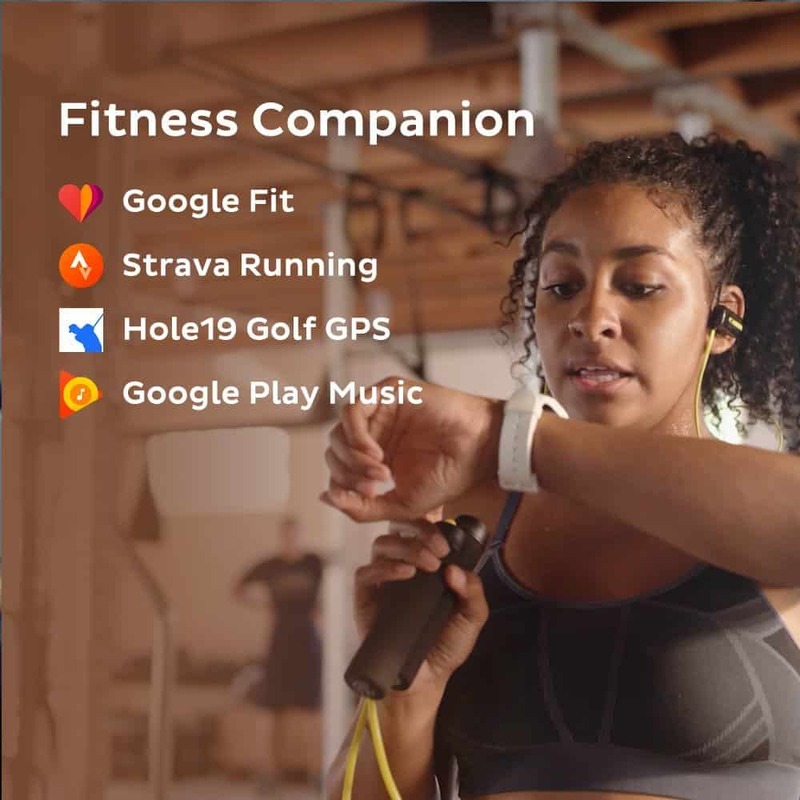 The activity tracking has been enhanced as you can now sync music to your watch or even pay your friends through Apple Pay which comes with the watch. The size of the gadget is right and doesn’t feel and look chunky to the average person. 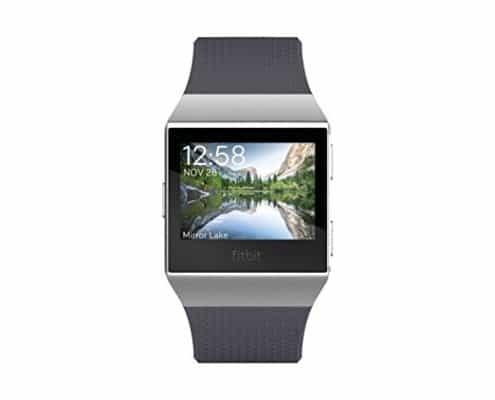 The 42 mm attractive watch has a 1.7 –inch OLED touchscreen with a resolution of 322 pixels per inch. The most interesting part of the screen is the Force Touch which eliminates more physical buttons. 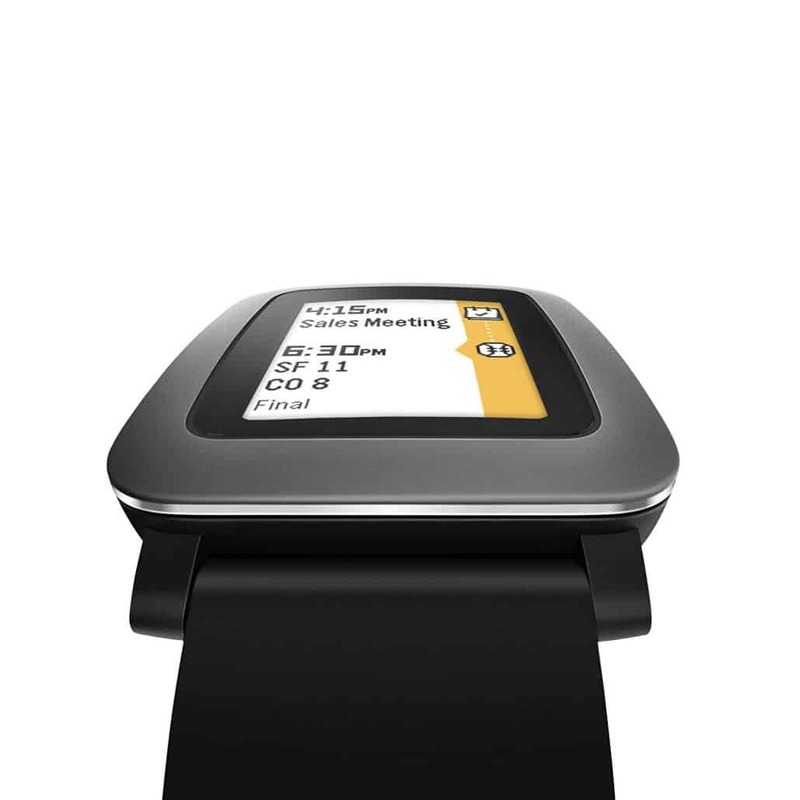 In terms of battery life, the smart watch can offer a longer service of up to 24 hours of moderate use. It also comes with Wi-Fi (802.11b/g/n) and Bluetooth 4.0. But while the Apple Smart Watch can make calls, it cannot add new contacts. It just listens dictated texts and transfers them as audio messages. The good thing is it’s just simple as there isn’t an edit function. 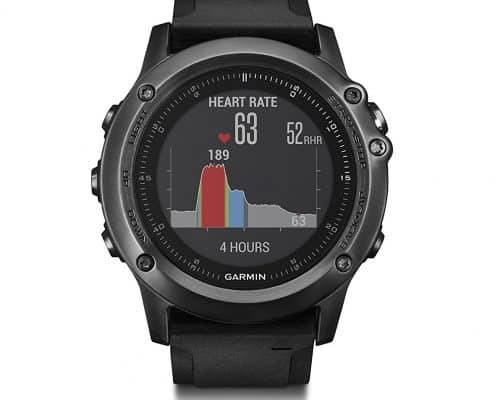 And while it is a good companion for people who need to track their fitness goals, the watch is not GPS-enabled. 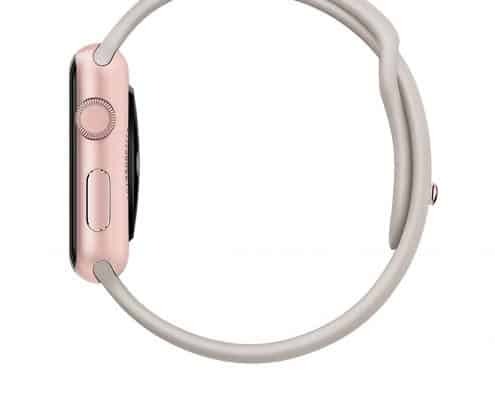 Has a 42 mm strap and a 1.7-inch OLED touchscreen. Has sufficient connectivity with Wi-Fi 4.0 and Bluetooth. 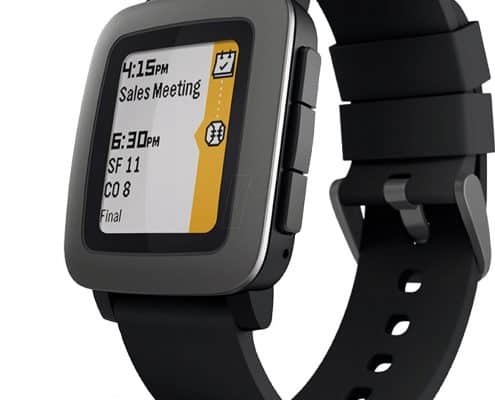 While several companies are trying to make a name in the smartwatch industry, Pebble is making things simple and nice for people who prefer simplicity. 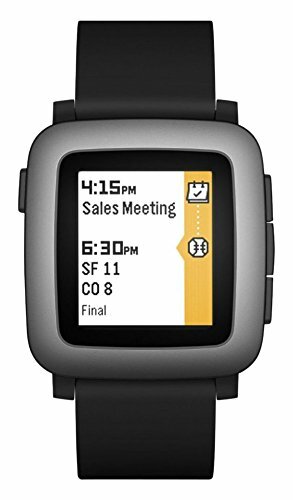 Pebble Time Smartwatch is a simple and probably among the most affordable smartwatches in this list. 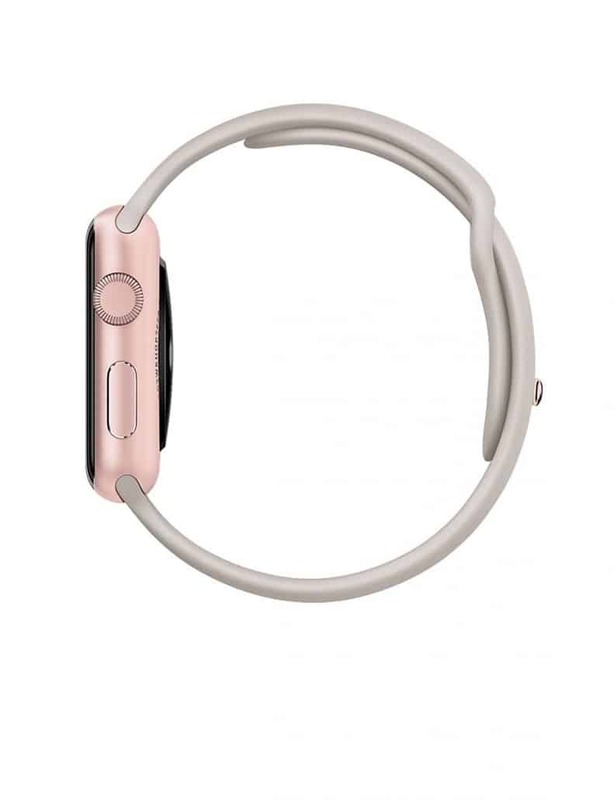 It comes with a steel strap or a rubber band strap for those who would want to have a choice. This smartwatch has an always-on reflective display that looks attractive, and you can view its icons under direct sunlight. 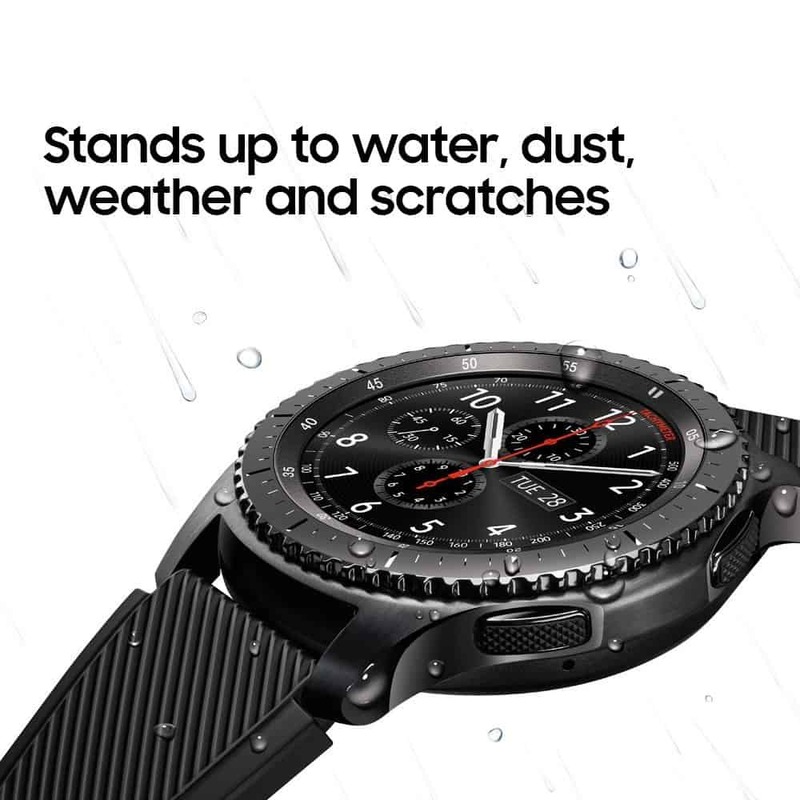 It also comes with water resistance, allowing you to wear this watch even in the rain or in the showers. It has a decent battery that can last for four days, but we never had the opportunity to test its duration since we changed this watch in between the days. However, it goes without saying that this battery is outstanding. 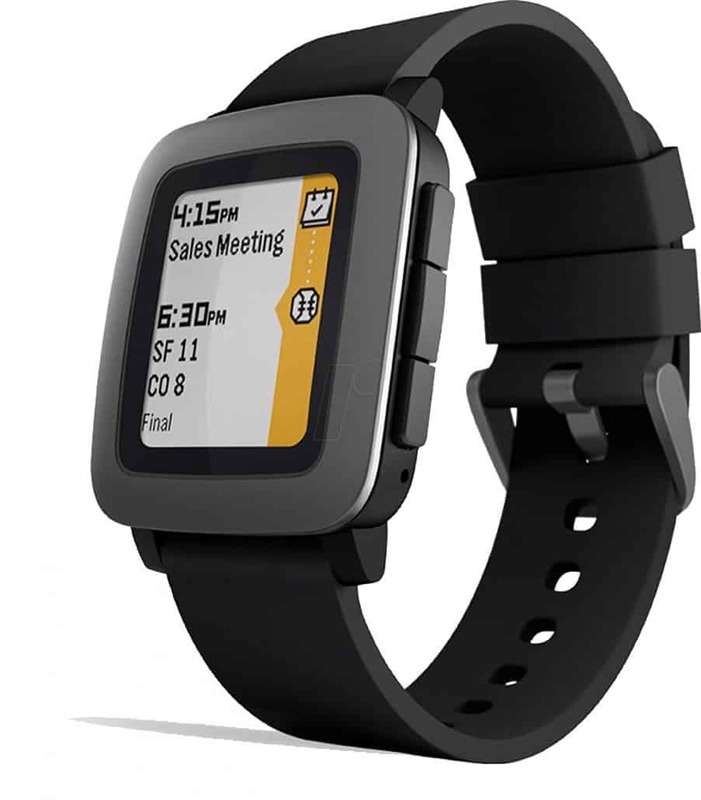 Pebble Time Smartwatch also features onboard storage that stores your favorite apps that are compatible with its OS. Another interesting feature of this watch is that it can support watch faces built for both iOS and Android. 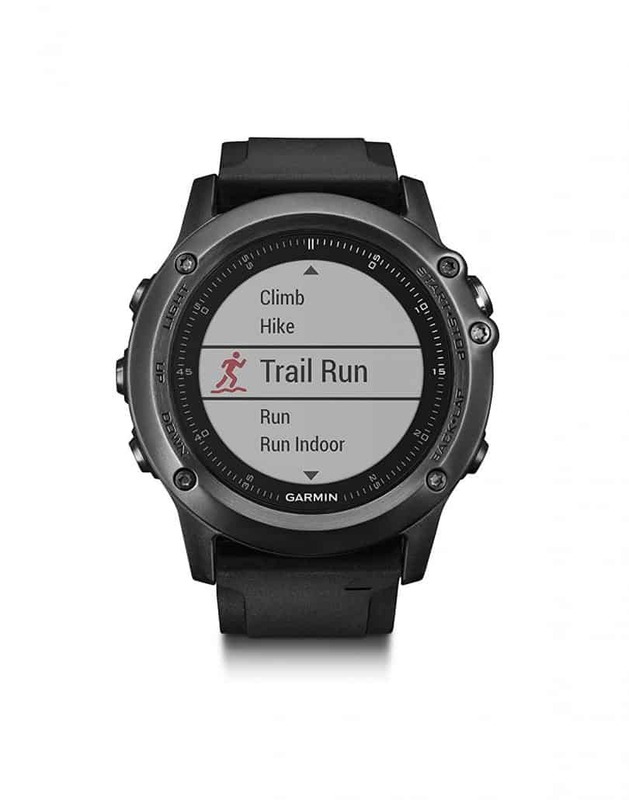 This means you can customize your watch the way you prefer. Among the downsides of this watch include apps looking unpolished and dim display especially under sunlight making it hard to read. 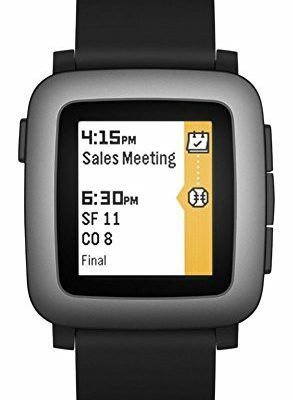 Overall, Pebble Time Smartwatch is an amazing option for people who are looking for an affordable smart watch that looks simple, packs lots of valuable features, and with long battery life. 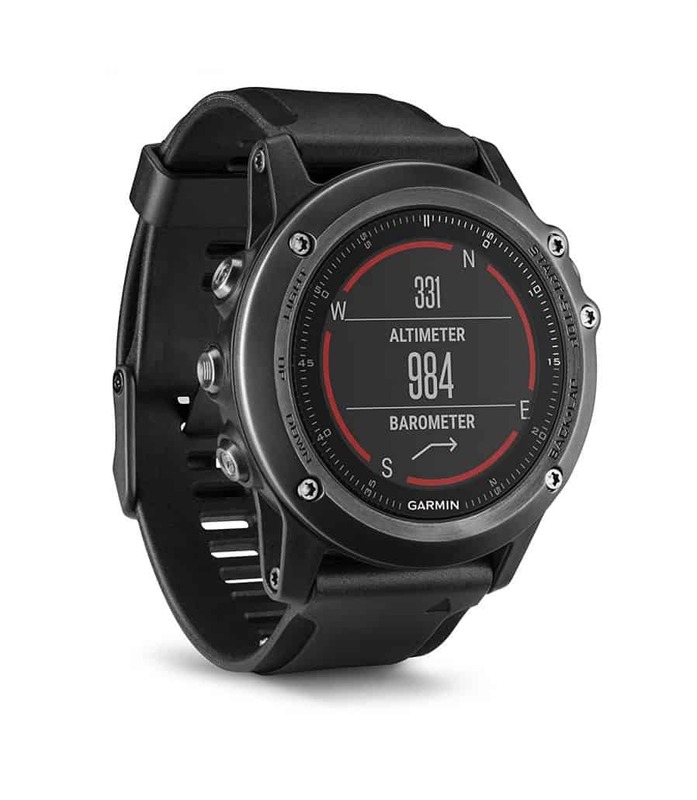 Garmin, popularly known for their advanced GPS technology, has a new smartwatch on the market, the Fenix 3. 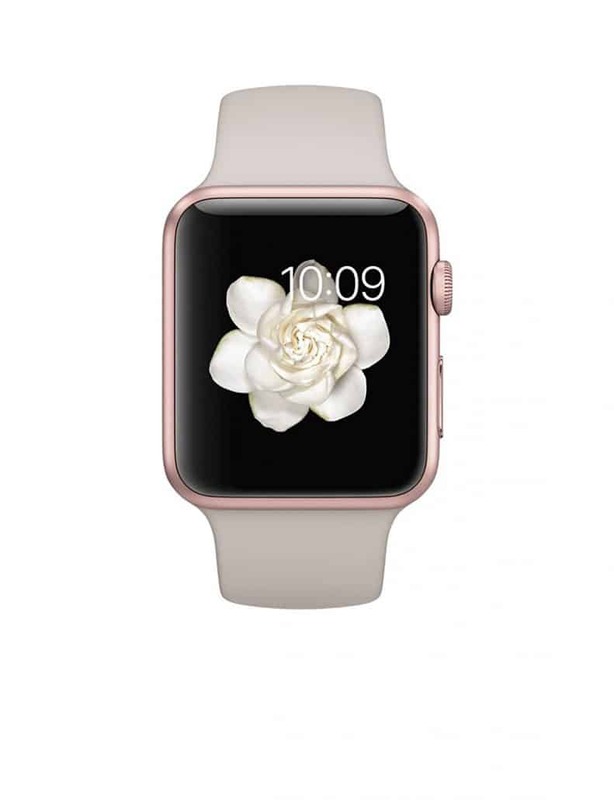 It is one of the company’s top quality smartwatches. 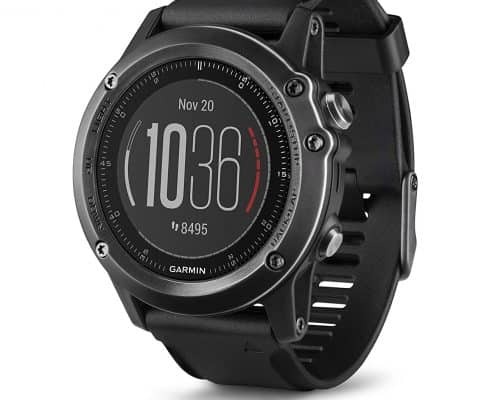 This smartwatch comes loaded with great features that make it a high-end smart watch. With a beautiful, bright display, you will find reading alerts and notification easier even in broad daylight. Made of premium materials, this smart watch can take some beating and still hold up. It comes with a choice of metal band or rubber band. This watch has decent battery life and can last for a couple of days. 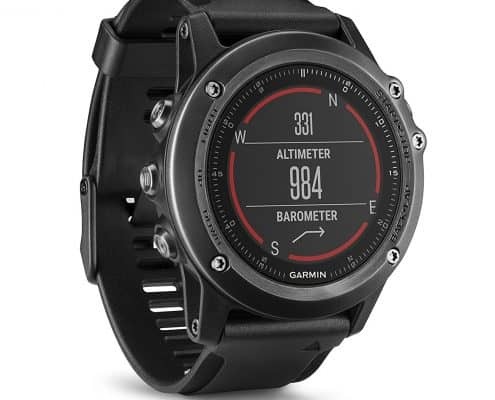 It has an impressive GPS tracker thanks to the company advanced GPS technology. 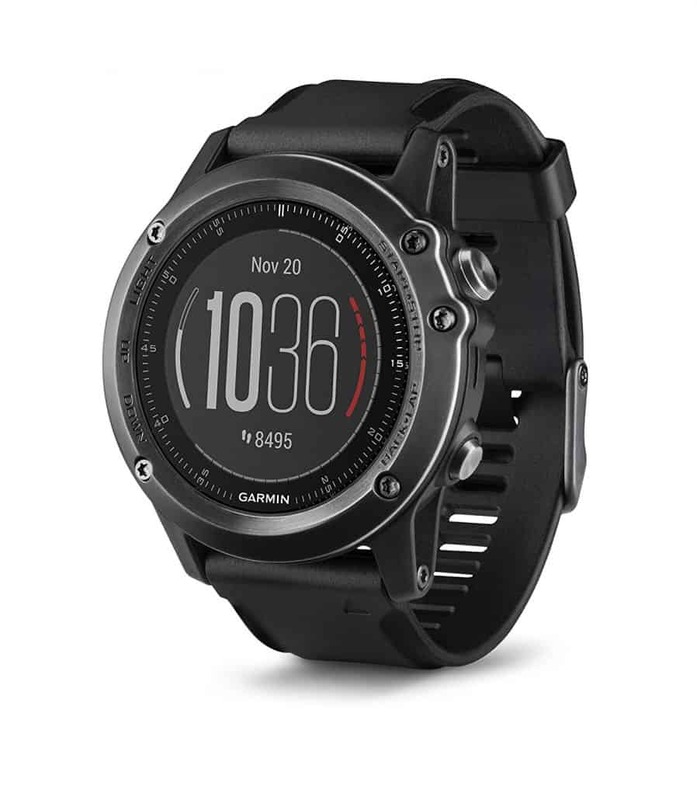 Garmin Fenix 3 is also water resistant and can withstand water up to a depth of 100m, making it the best in the market in terms of water resistance. It has its own OS, app store and this helps help it to keep its identity. 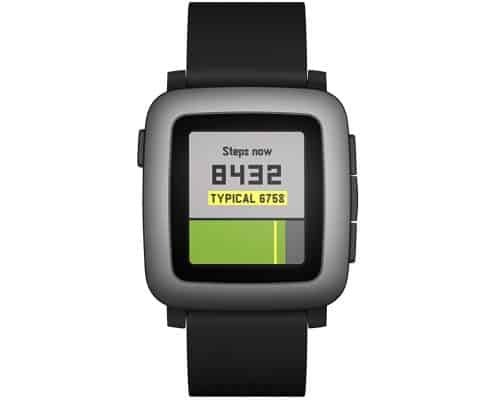 However, it lacks an activity tracker and doesn’t support on-watch maps. Overall, it is a quality smart watch that will serve you for many years. It may sound awkward to call the Chinese company Mobvoi a household name, but the company has been making remarkable moves worthy of your attention. 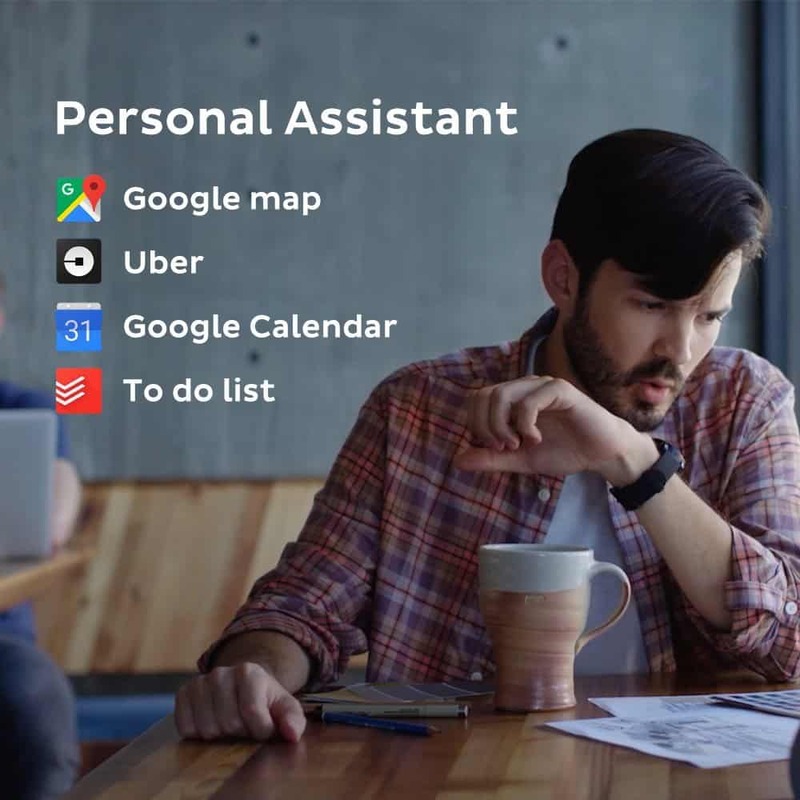 The company, which is founded by ex-Google employees, has been doing quite some interesting work for a starter. 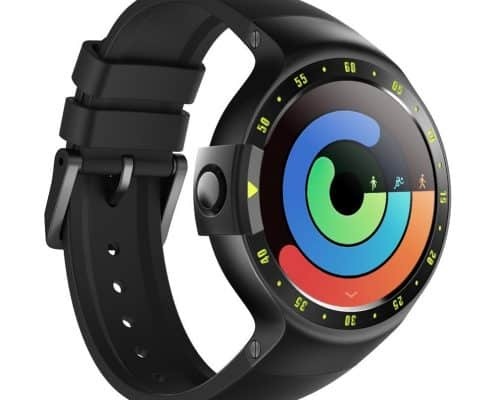 And now, it has launched its TicWatch S in this already near-full market. 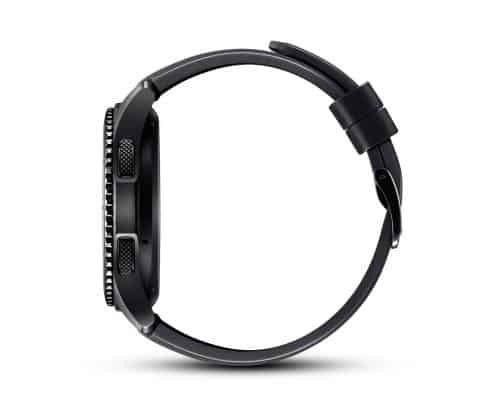 This watch is one of a kind having a strap aimed at active users as the GSP is located in the band for more accurate readings. 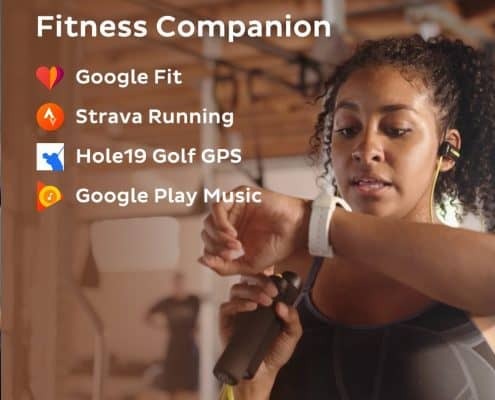 Are you in search of a sporty current Google-powered wearable that won’t cost you much? Keep reading. The most notable feature of the TicWatch S is its circular 1.4 inch OLED display that sits within a brushed chrome-like bezel. On top of it, are bright numbers and dots that give it a sporty feel rather than a brand look. The Bright green makes a good styling choice, and it feels so much interesting to own a watch that can change the watch face to suit your style. Very few smart watches beat this style. The strap is made of TPU which is a tremendously strong composite made from a combination of soft silicone plus hard plastic. Better yet, the composite is breathable and comfortable on the hand. The strap looks amazing with the color as well as on the body itself. It fastens by means of a metal clasp whose role is to keep any surplus strap tidy. This stops it from getting caught just when you’re in the middle of a mid-run. It’s most comfortable if you can wear it in the ‘wrong’ position for heart rate tracking but wearing it on the upper still works okay. Analyzing so many incredible smartwatches and narrowing down to the above list has been an absolute pleasure. Of course, it was not as smooth as we thought because we had a hard time determining the best of the best as most of them tied in many aspects, but after the hard work that went into analysis and testing all these amazing watches as well as reviewing them, we hope that you will find a suitable one among them. 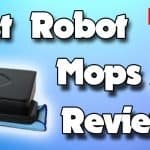 Any of the above models is well worth every penny it cost, and we are sure you will truly love any of them. Pick any of them with confidence!